When we come to the week of tapering for any big event it can be greeted with fear or excitement, or sometimes perhaps both. When I really sit back and think about the hours and hours of hard work and commitment that have got me to the point I am at when I am about to embark on a big event, it is joy and satisfaction that I most want to feel. Sometimes the road here, to this time and place is longer than expected. Sometimes the road is long, steep and bumpy and sometimes there are road-blocks along the way. Sometimes the road leads to a dead end. Sometimes the road is like a highway and you get there faster than you thought. The journey started for me two years ago when I crossed my first Ultra Trail Australia 50km finish line. I had a wonderful lead up to that event. 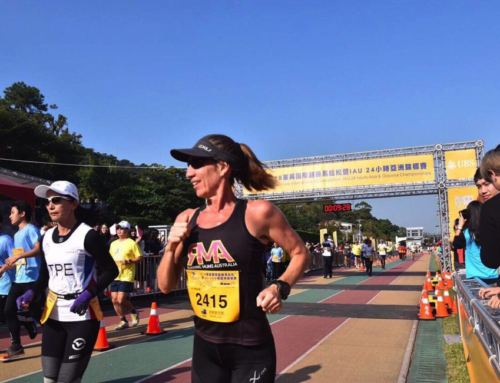 I felt strong and amazing, and after dealing with the devastating blow of a major ankle injury the year prior that had me not be able to start the event, the crossing of the finish line brought sweet, sweet joy. I clearly remember saying the words out loud ” I will never run the 100km here” as I finished the event exhausted and spent. Every part of me exhilarated, yet respecting what I had just taken on. I’m pretty sure there are similar words that exit the mouths of most runners, especially endurance runners, but most probably most trail and ultra runners. You see, we know that is not all we are capable of, and as ultra runners, we are always looking for that next challenge; that step up to something greater and harder and the nirvana of running that we seek. Last year was to be that year, lining up for UTA100, however it wasn’t to be my time, and injury meant that I down-graded to the 50k event. It was still a great race, I had a great time and luckily enough the course was changed so it meant I was running on the 100 course anyway (which is a major benefit for this years mindset), but I knew that there was still a yearning in my soul to do the full 100k at UTA. 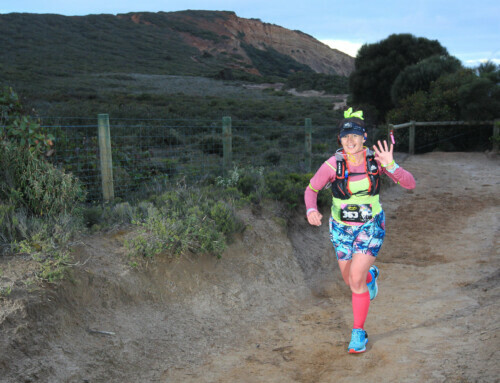 To test the waters I entered, trained and ran my first 100km event at the Surf Coast Century at the end of 2017. The event had it’s challenges for me personally, but I really enjoyed it and it gave me the confidence to really know that I was capable of running for 100kms. 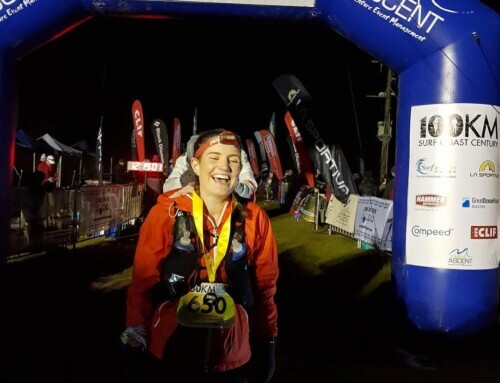 I finished strong, within my time goal and wanting to line up again at UTA100 in 2018. This time though I needed to do this for me, and me only. My training changed and I set my own program and trained how and when I wanted to. I read all I could, and absorbed all the information possible from podcasts and the experiences of others and with the support of my network, friends and family I have come to the culmination of the journey. Right where I want to be. I am ready, fit, healthy and excited. 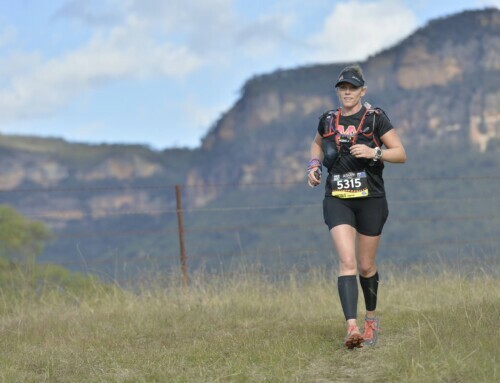 I am planning on giving it my best, but making sure that every single step that I take at Ultra Trail Australia on the 100k course is enjoyed, even when I am hurting. I am dedicating this run to my amazing uncle who is battling stage 4 bowel and liver cancer. I know that I won’t let him down, and when the going get’s tough he will be at the forefront of my mind. I am lucky enough to have been asked to be a race Ambassador for UTA again in 2018. 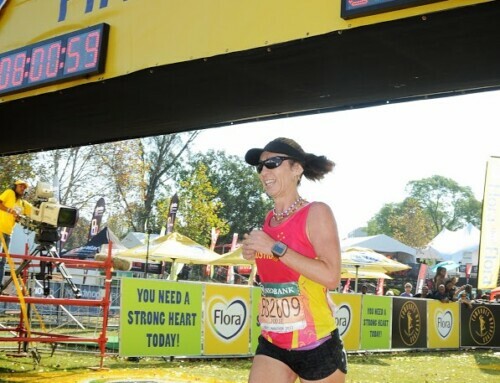 It is an honour to me that I would be asked to do this at such a global iconic event, as only a few years ago I embarked on this journey at my first trail race. I want women to know that you don’t have to be an amazing, fast, elite or even a talented runner to be out there doing what you love, and enjoying the same trails and event that people like that take part in. The reality is that most of the runners are just like you and me. And that is worth celebrating. That is what Ultra Trail Australia is all about, and most importantly that is what Running Mums Australia is all about. We all have our dreams, our goals and our reason’s for lacing up. Now it is all about the experience. Love you my sis and so proud of you!!! !